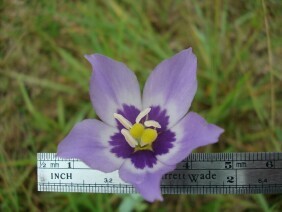 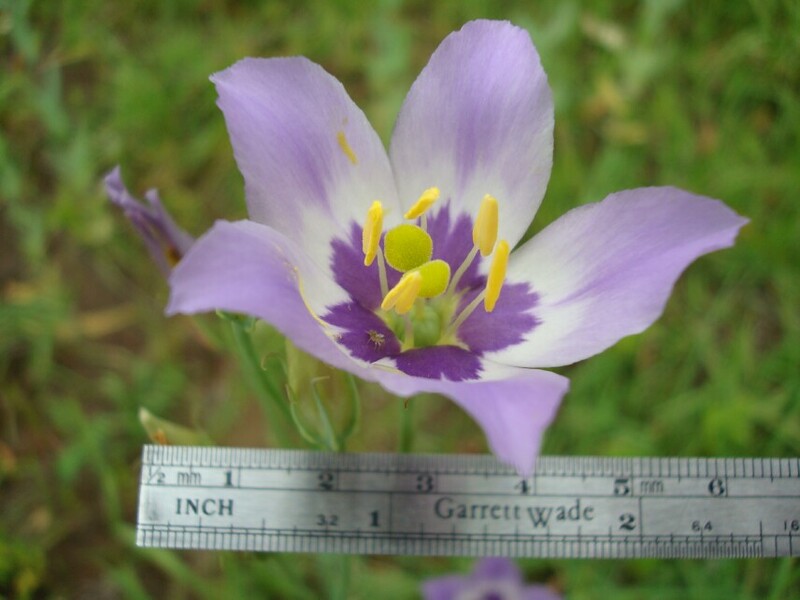 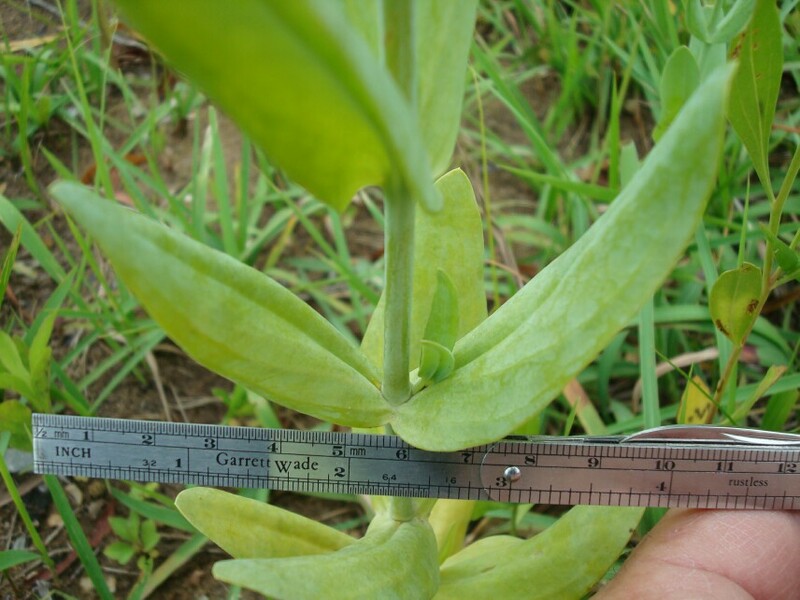 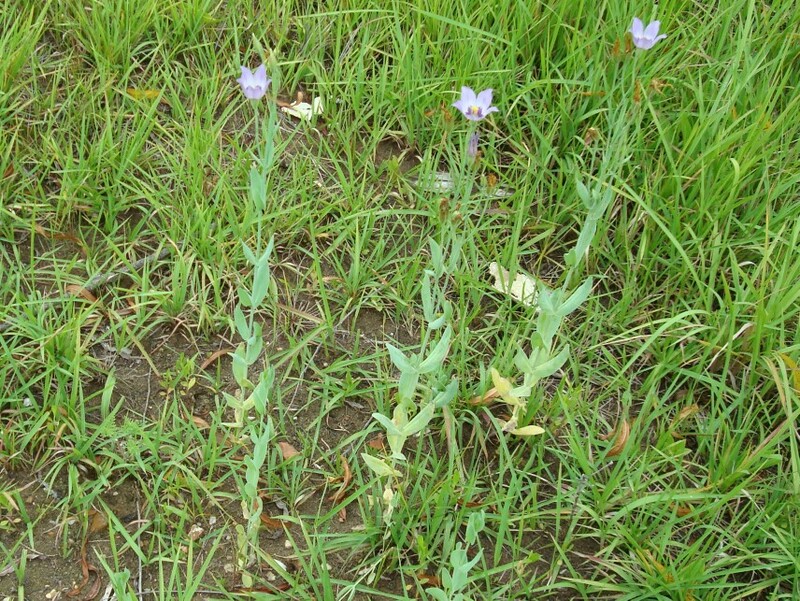 Catchfly Prairie Gentian grows to 12" to 18" high in the Mobile Area. 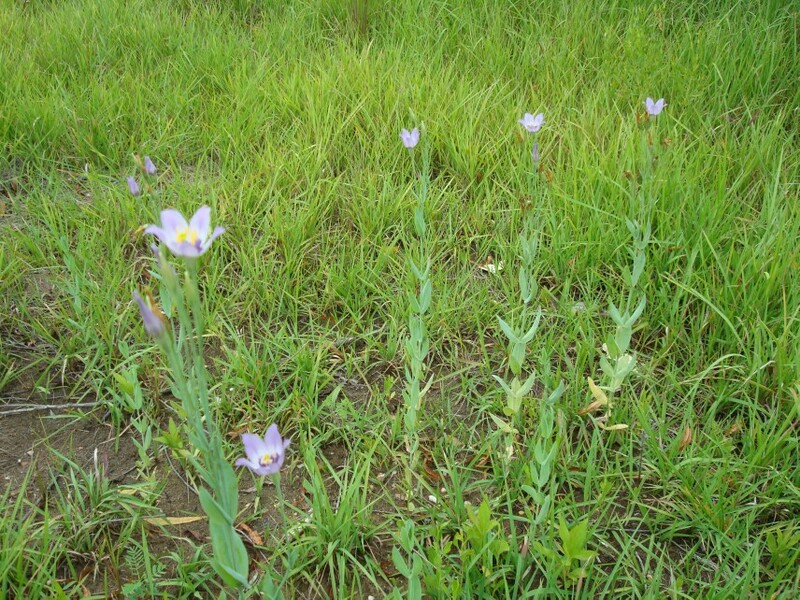 These plants were growing in very calcareous environment near a concrete plant on Telegraph Road, in North Mobile, Alabama. 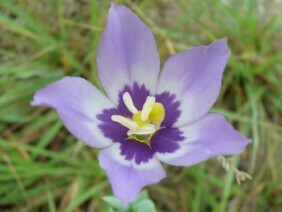 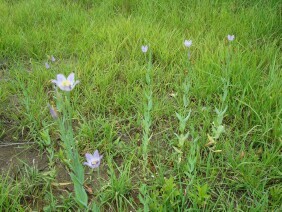 I have also seen Catchfly Prairie Gentian growing along the margins of crushed limestone roads in South Mobile. 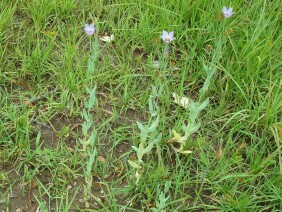 These plants were photographed in mid August.